Prominent & Leading Manufacturer from Mumbai, we offer power supply type proximity switch. We are the expert manufacturer and supplier of Power Supply Type Proximity Switch. 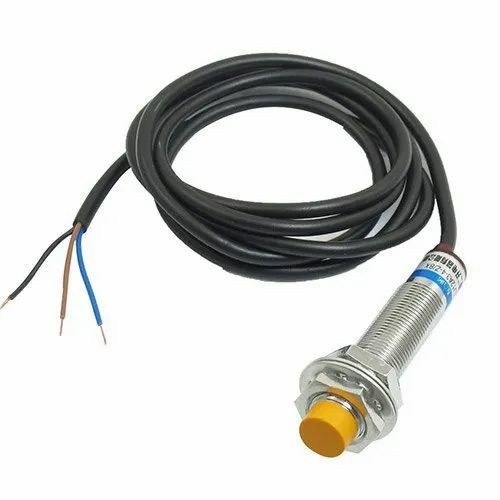 These proximity switches are made from all quality material and by using quantitative technologies. Our switches are completely safe to user and have optimum performance. Available in different size our products have different technical specifications. We offer all our switches at very low price of the market. Looking for “Power Supply Type Proximity Switch”?